Latte for Breakfast: NEW MEMEBOXes! 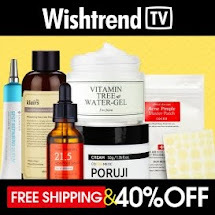 If you could only use one K-Beauty product for the rest of your life, what would it be? That’s the question we asked all the ladies in Seoul City! 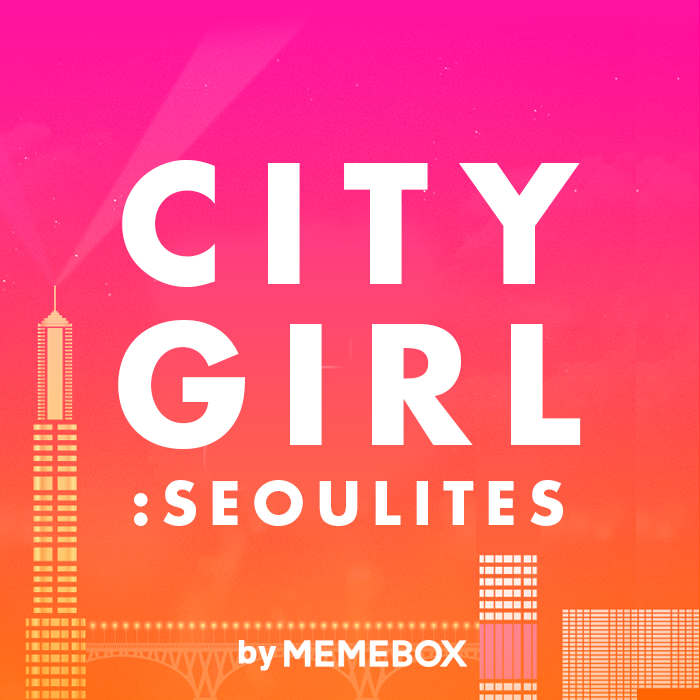 We hunted down the beautiful ladies of Seoul to see which beauty products they can’t live without to curate this special box, bursting with only the most buzzed about beauty innovations that’s all the rave among hot Seoulites! When it comes to K-Beauty, these ladies are the experts. Come on, have you ever come across a Korean woman who doesn’t have the most put-together makeup, and hauntingly flawless skin? We sure haven't. 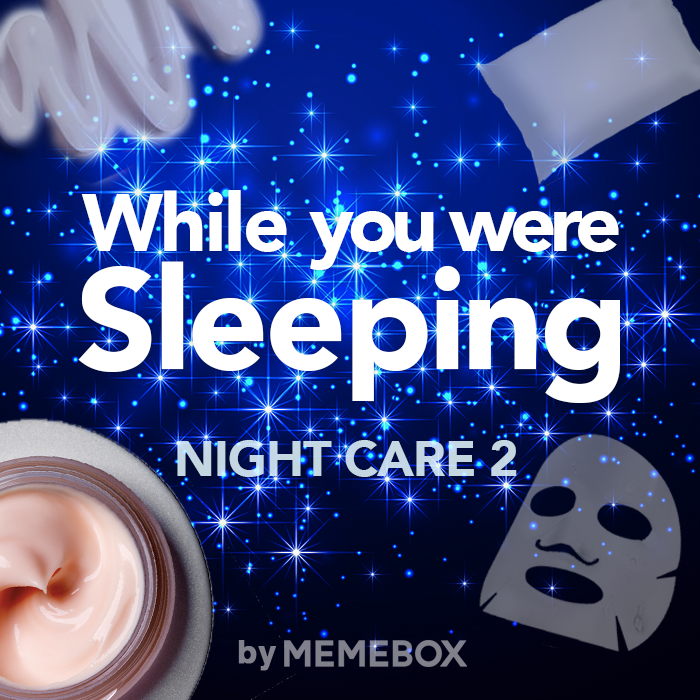 Say goodnight to all your imperfections with this luxurious While You Were Sleeping Box! This night care recovery box bursts with skin, body and hair miracle-workers that combat all signs of aging for a younger, brighter, more beautiful you. As aging and hormonal changes weaken skin and hair at their structural levels, even a full night’s sleep can’t provide optimal recovery, giving you a less than perfect look. Don’t fret because this ultimate beauty box will regenerate, repair, and replenish your beauty – all while you sleep! Skin will look younger and re-plumped and hair will be silkier and shinier – more beautiful than the day before! The cold season arrives with comfy sweaters, camel-colored trench coats, beautiful autumn trees and snug boots, but with all these fall and winter delights also comes dehydrated feet and cracked soles! Our feet are affected by the cold weather harshness as we let our foot care routine lapse during the colder months, just bundling them up with fluffy socks and snuggly boot. Feet become calloused, rough, and dry, with skin flaking off with each touch. Totally embarrassing. 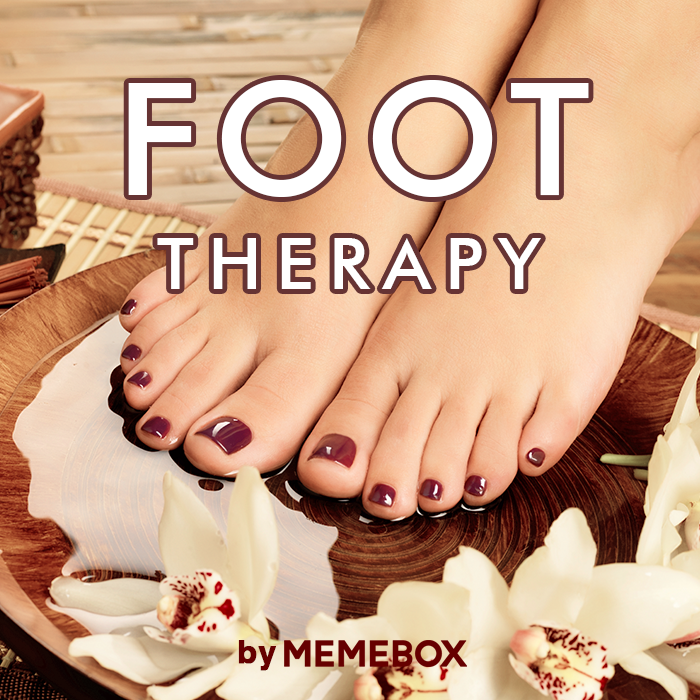 Take this chance to slough away foot imperfections and drench feet with skin-loving foot therapy products that will get your feet baby-smooth and totally renewed. You can you use only 1 per order. 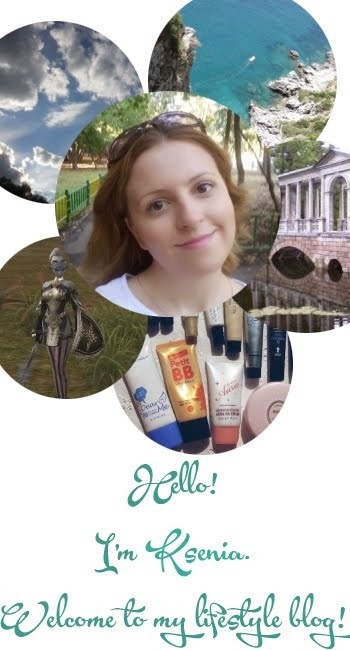 +Get $10 off automatically at checkout when spend $150+ through my link! 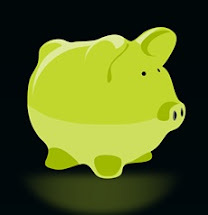 Get $5 off automatically at checkout when $100+ through my link!